The EPIC comment letter was written in order to support proposed legislation which would prohibit law enforcement from obtaining utility data recorded by a smart meter, in the course of an investigation, without a search warrant. Utilities claim that smart meters are not surveillance devices, yet the repeated data gathering by smart meters beyond that required for billing purposes can reasonably be considered to represent unwanted surveillance and stalking. 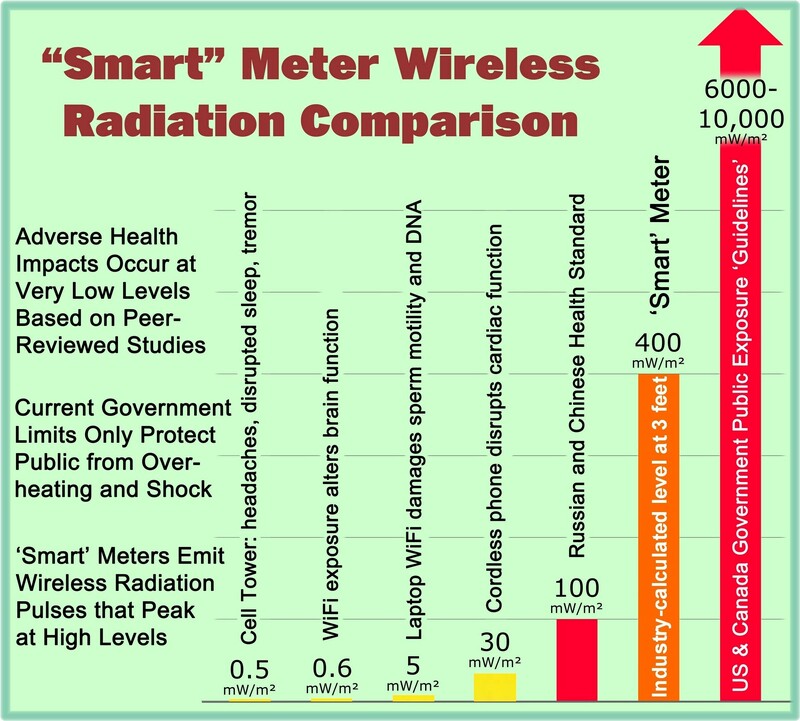 The recent letter from EPIC is just one more piece of evidence provided at this website that smart meters are indeed surveillance devices. This entry was posted in Smart Grid, Smart Meters, and RF Emissions. Bookmark the permalink. I really think you are correct they are indeed surveillance devices, Great article keep up the good work. Thank you for keeping up the good fight on this invasive technology! I wish all utility managers and commissioners would read your website and its very informative articles.